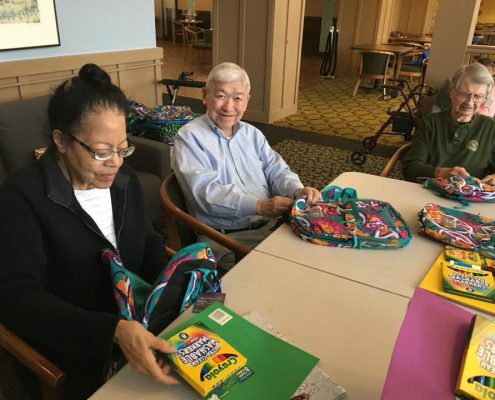 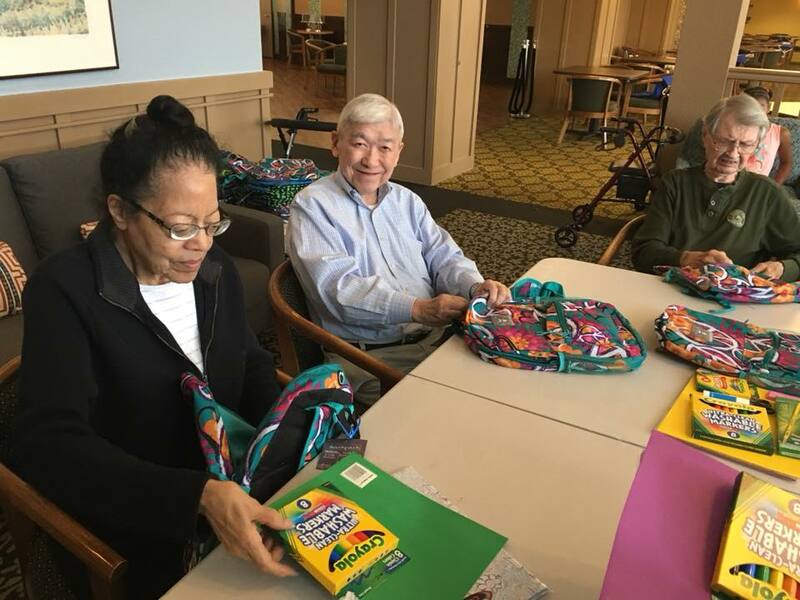 AEC Living Residents with Alameda Health Education prepare backpacks for youngsters to set them out on the right track for the coming school year. 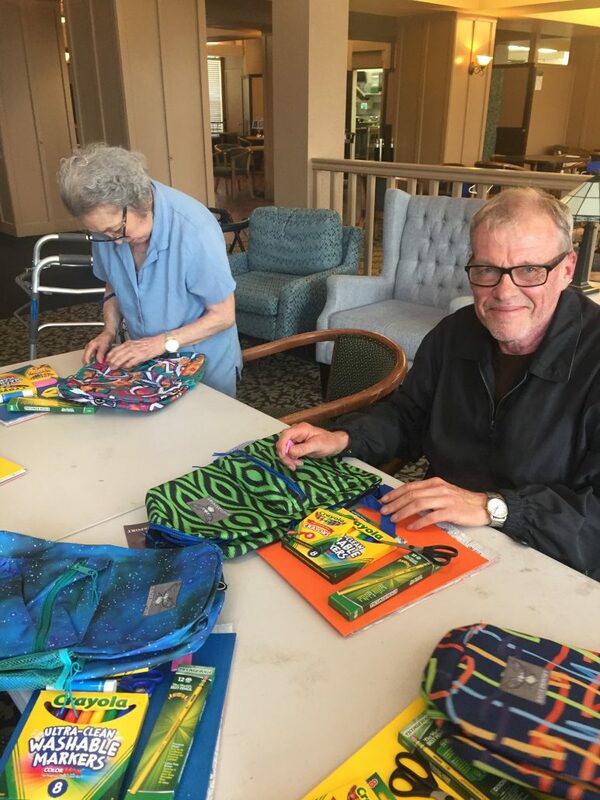 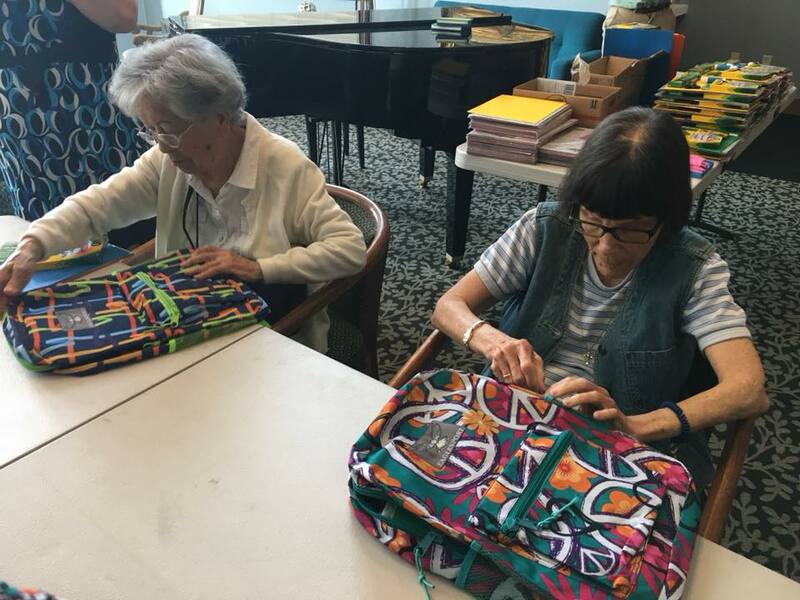 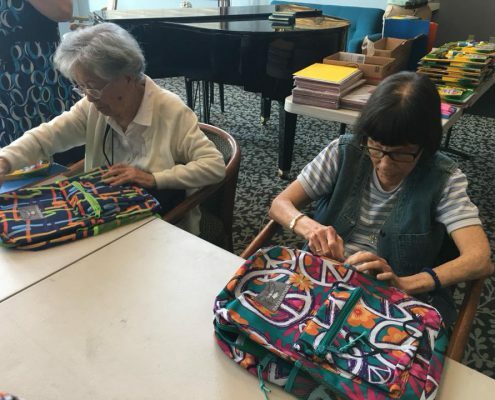 As part of our continued interest in giving back to the community of Alameda as well as engaging our seniors, once again this year, we’ve taken the time to prepare backpacks for the Alameda Education Foundation. 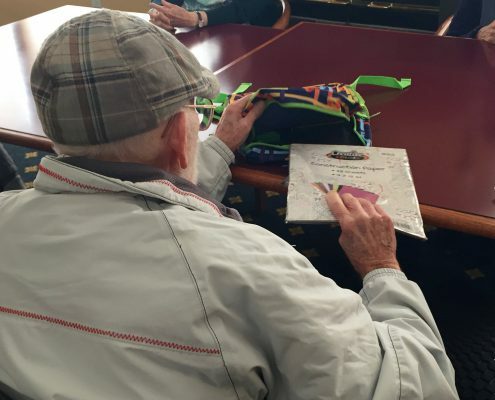 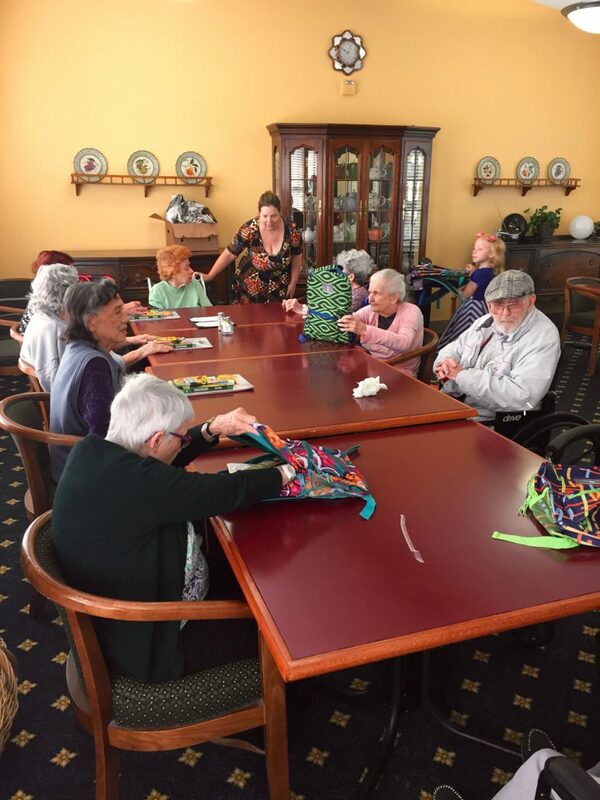 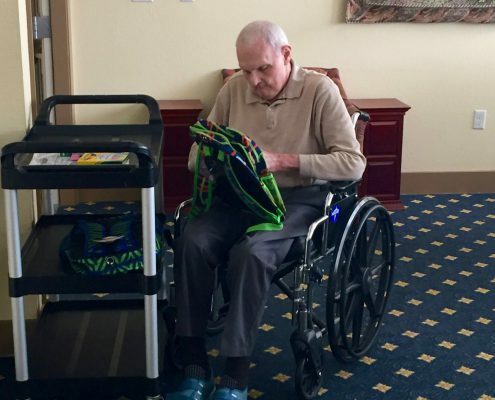 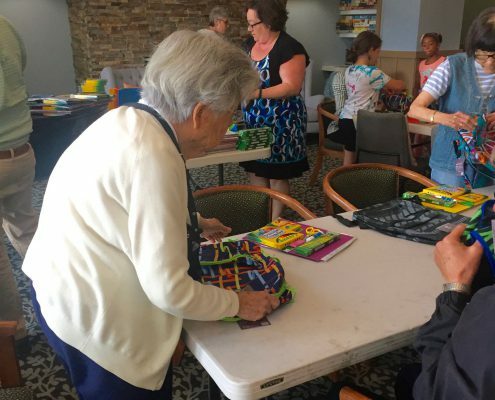 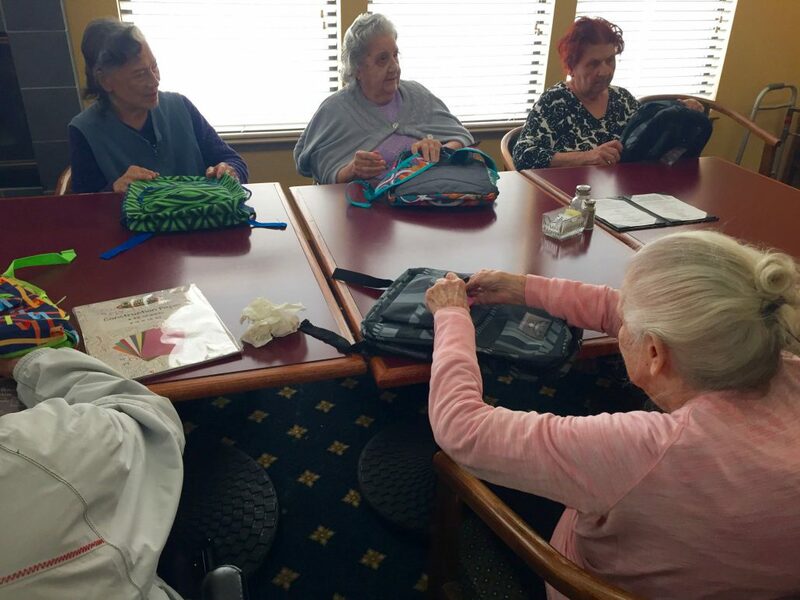 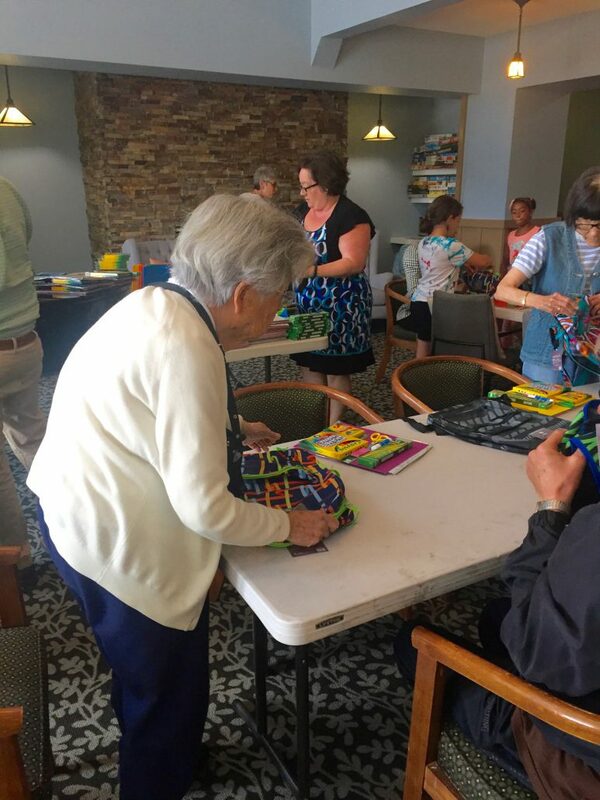 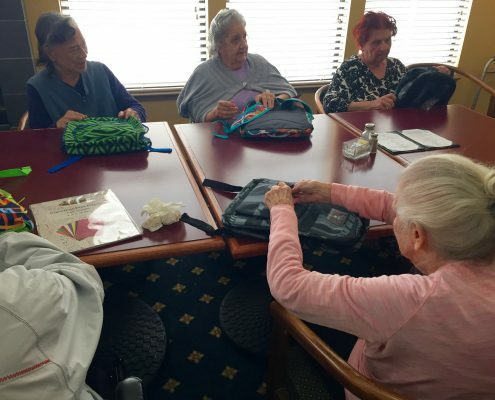 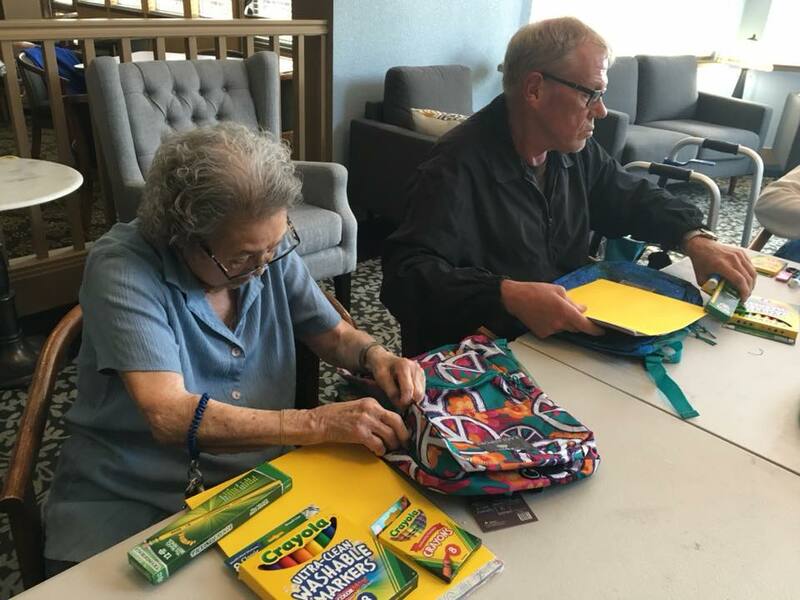 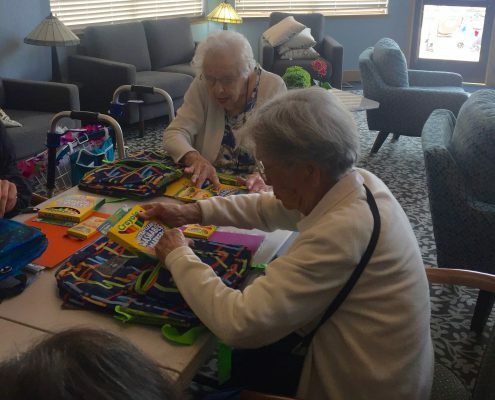 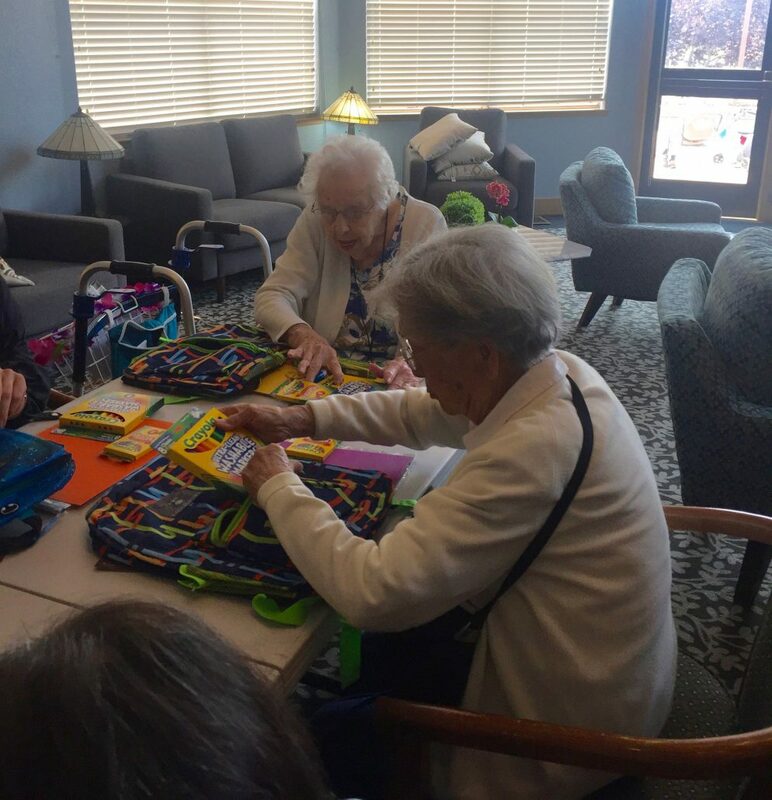 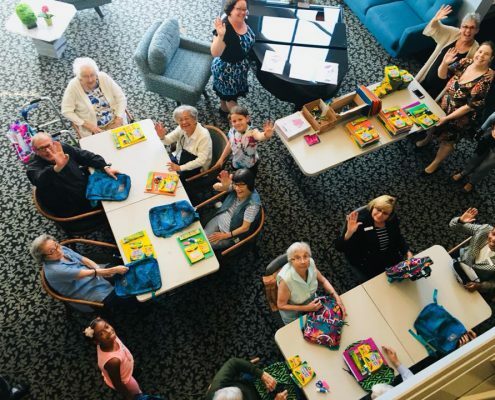 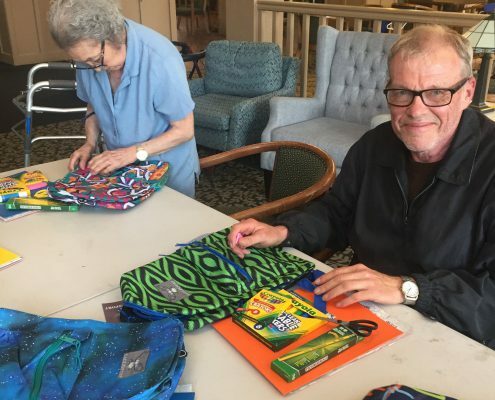 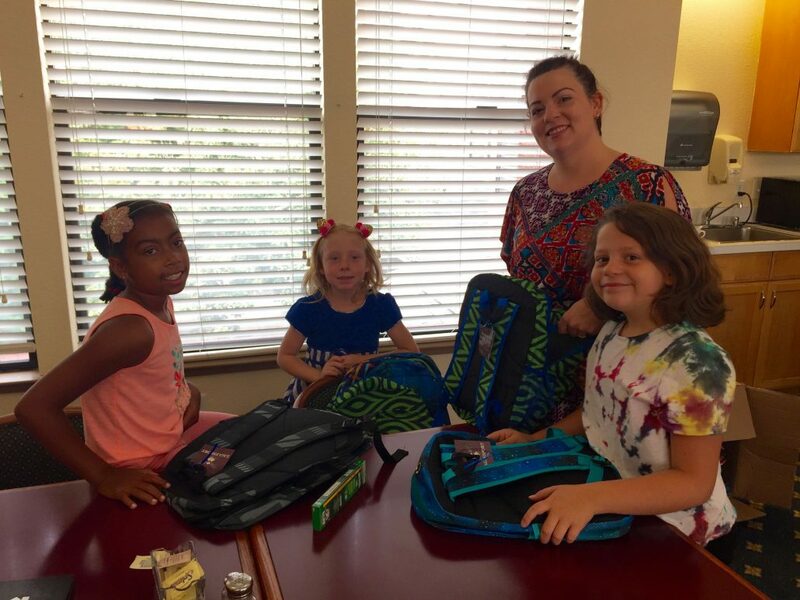 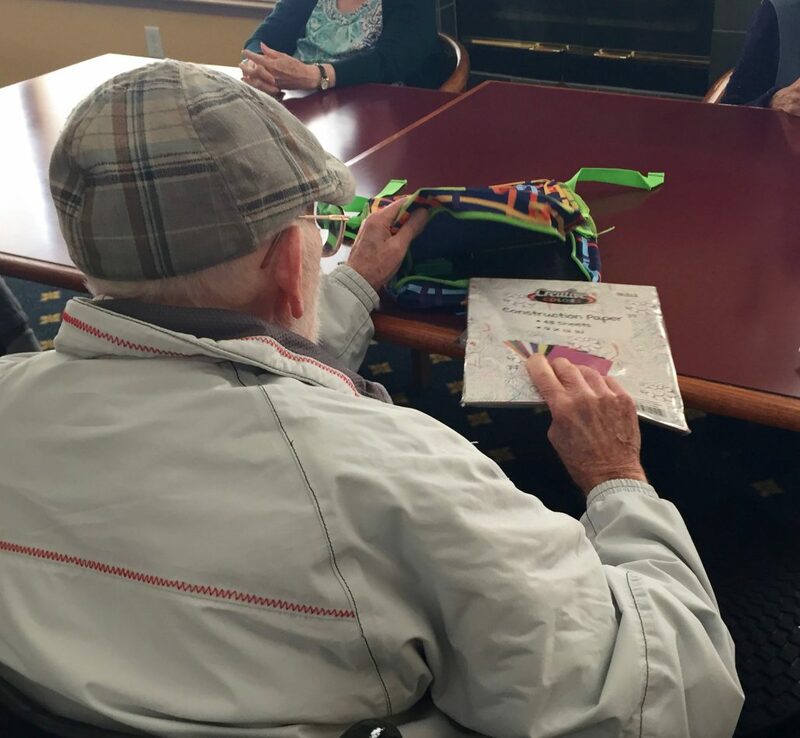 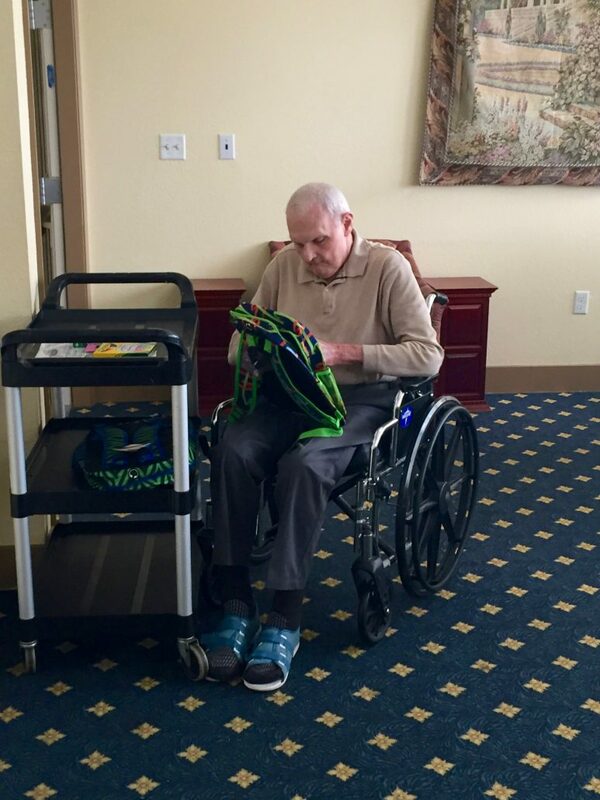 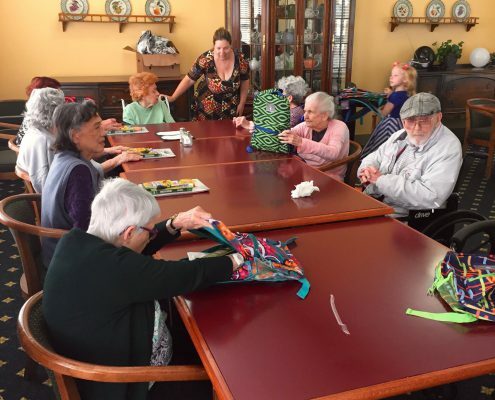 Our residents at both facilities took the time with a hint of pride filling students backpacks with useful school supplies, colors, paper and writing implements. 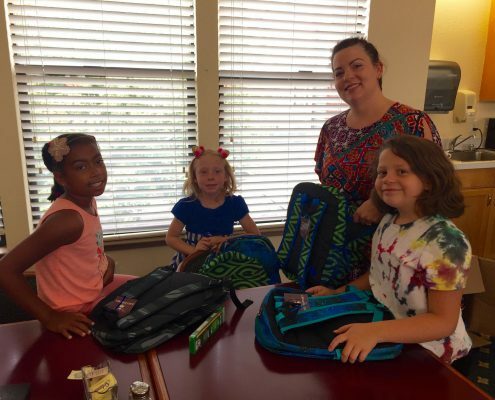 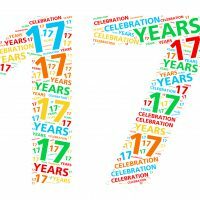 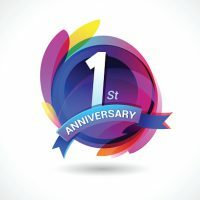 Usually, this burden sometimes falls on the shoulders of teachers and beleaguered parents annually who both often find themselves struggling to make ends meet. 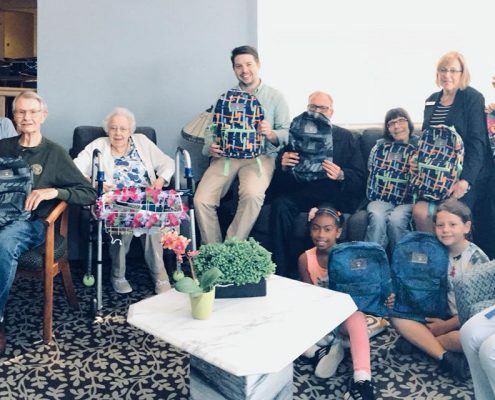 Hopefully, with our assistance and the Alameda Education Foundation, we can take the strain off of young people to get them the opportunity to excel in the classroom unhindered.